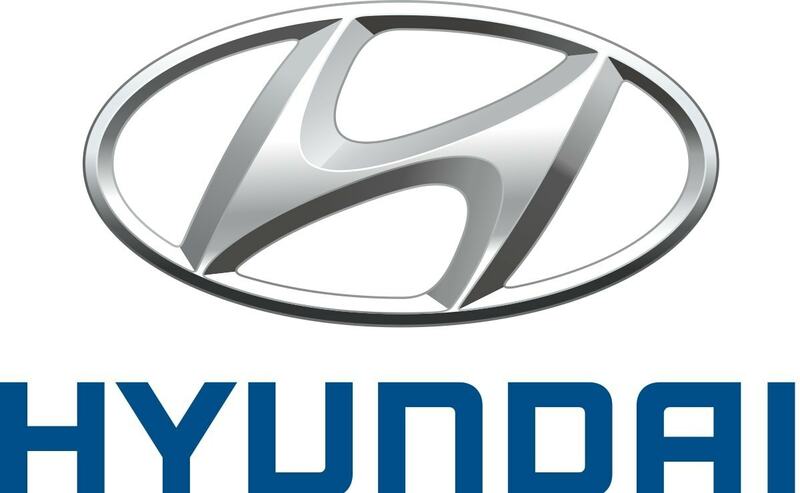 Hyundai is a popular automotive manufacturing company that was set up during the year 1967 and is headquartered in Seoul, South Korea. 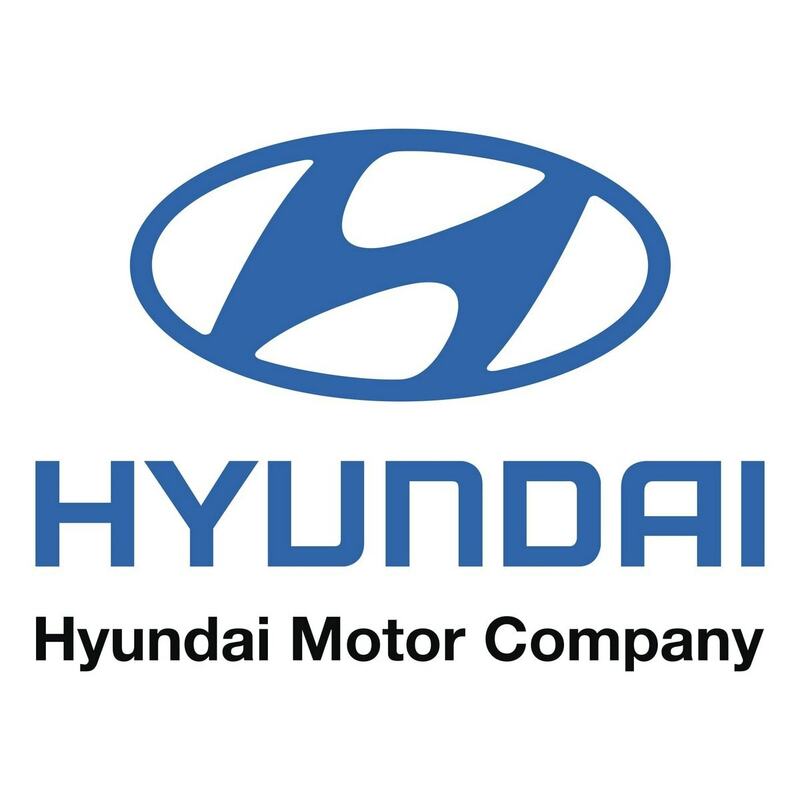 Having started as a construction company, Hyundai has faced many restructuring in its business operations and currently being named as Hyundai Motor Company. The company designs manufacture and sells vehicles worldwide. Hyundai vehicles are produced with great care and it becomes a lifetime companion for the customer. The company possesses good brand equity and is considered the largest exporter of cars in the Asian market. Hyundai’s product line is huge and produces about eight products that start from small car segments like Eon to big car segments SUV segments. Their vehicles are produced with great designs and have good safety features. Hyundai being one of the top automobile industries, it does face some strong competitors. Through this article, let us discuss the top Hyundai competitor. A top Hyundai competitor, Toyota is a popular automotive manufacturing company formed during the year 1937 and headquartered in Aichi, Japan. To meet the market requirements and its competitors, Toyota produces many vehicles that are designed by their team. It has a stronghold in research that has seen its way in producing motor-powered vehicles. The various products of Toyota are cars, SUVs, 4WDs, and hybrids. 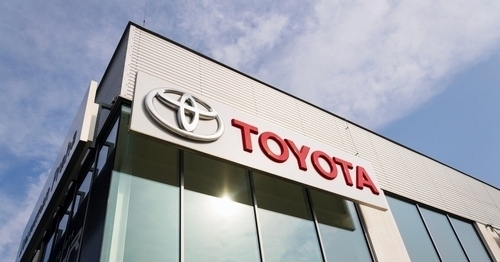 Amongst the revenue, Toyota is ranked fifth in the world. The company produces approximately 10 million vehicles per year with the help of their huge human power. Toyota’s vehicles are looked upon while making choice during purchase. Toyota’s vehicles are known for using great technology. The company produces vehicles using great technology. Their vehicles have a unique design thereby being popular worldwide. It provides a great customer service and due to which it is a top Hyundai competitor. Also a top Hyundai competitor, Volkswagen is a well-known brand in the automotive industry. Volkswagen was formed during the year 1937 and is headquartered in Germany. The company produces buses, cars, heavy trucks, motorcycles, light trucks, engines, and maritime machinery. The company serves in almost 117 countries worldwide. It is estimated that the company produces about 10 million vehicles per year. 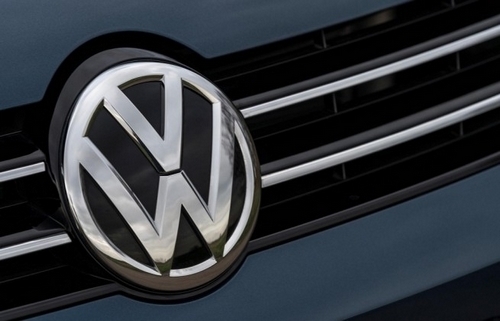 Volkswagen is the largest brand in the automotive sector produces many brands like Volkswagen Beetle, Volkswagen Jetta, Volkswagen Phaeton, Volkswagen Passat, Volkswagen Vento, Volkswagen Polo, and Volkswagen Touareg. The buyers have a wide range of cars to be chosen from. The company has an excellent marketing strategy by means of TVs, print media, online ads etc. Volkswagen has a great image and has its existence across the world. Each and every product is unique and due to which it is a top Hyundai competitor. General Motors Company that is commonly referred as GM is an American automobile industry that was established during the year 1908 and is headquartered in Michigan, United States. The company designs products and markets trucks, cars, and various automobile parts. It also provides financial service. It is one of the main automobile industries in the world. 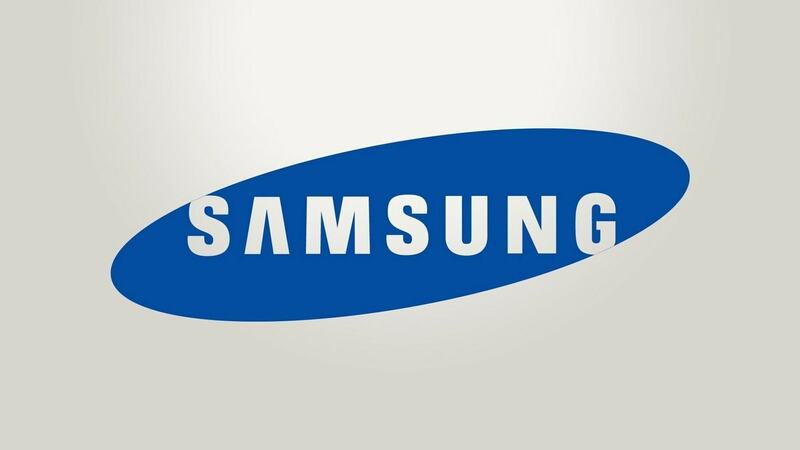 The company has a strong presence in Europe, North and South America, and China. In China, GM operates by means of many JVs and own Chinese enterprises that makes GE the largest foreign automaker with regards to sales. Having such strong markets has helped GM to consolidate global market leadership. GM has varied product portfolio with various brands like Buick, Chevrolet, GMC, Cadillac, Opel, and many more. Their products are available across the world. The company has a strong focus on technology and has invested a huge amount in various Research and Development activities. It innovates new products and services, improves features related to safety and fuel economy. It has a great emphasis on creating environment-friendly policies thereby creating safe and eco-friendly vehicles and due to which it is a top Hyundai competitor. Ford is an international automobile company that was established during the year 1903 and is headquartered in Michigan, United States. The company designs manufacture and sells various automobile vehicles. Ford vehicles are designed for a commercial purpose and it meets the security and quality that every user would prefer. Ford vehicles are known for reducing emission to a great extent. 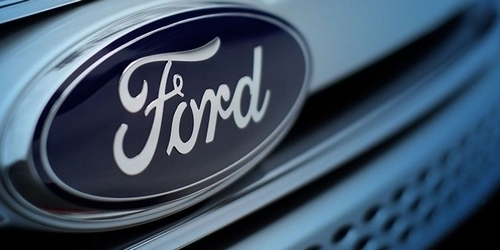 Ford has its great innovation in the automobile sector and takes great effort to manufacture the vehicles. It designs its own vehicles and Ford vehicles are available in small and big size. It also provides great customer service to their customers. 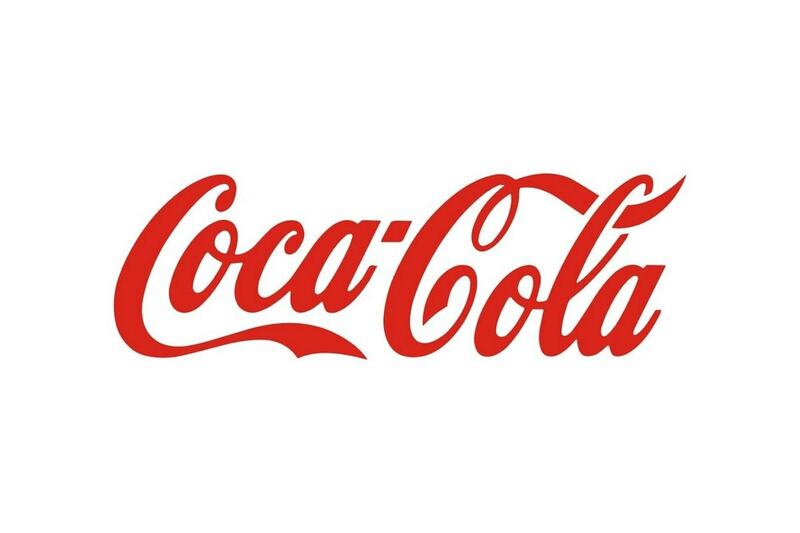 It approximately has a brand value of $19.771 billion as per the report of Brand Finance and is top 46 in the list. It has excellent Research & Development wing that is devoted to the improvement of vehicle performance with respect to fuel efficiency, safety and develops new products. Few of the new technology that it has worked with is fuel efficiency like six-speed transmissions, direct injection of gasoline, and plug-in hybrid powertrain. It has a great market share and due to which Ford is a top Hyundai competitor. Yet another top Hyundai competitor, Nissan is a popular automobile industry that was established during the year 1933 and is headquartered in Yokohama, Japan. Nissan’s popular brands are Datsun, Nissan, and Infiniti. It is also famous for its largest producers of the electric vehicle across the globe. It is estimated that their sale of electric vehicles is about 275,000 per year. Nissan has its presence in about 191 countries across the world. The company has a strong Research and Development team thereby having a lot of innovations in the automobile sector. Nissan main market attraction is Russia, China, Japan, and the US. Nissan produces huge products like sports utility vehicles, passenger cars, zero-emission vehicles, luxury cars and many more. 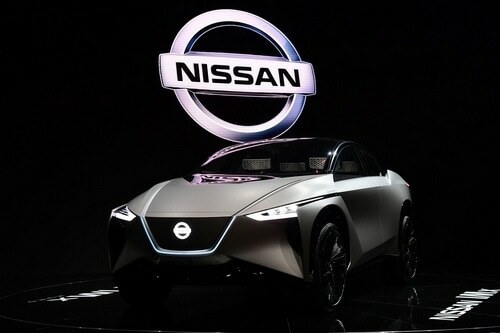 Nissan plans to add commercial autonomous vehicles by 2020 and has partnered with NASA for it. It has a strong geographic presence in about 20 countries and sale in 170 countries, due to which it is indeed a top Hyundai competitor. Honda is a popular automobile industry that was established during the year 1946 and is headquartered in Tokyo, Japan. It is the largest manufacturer of motorcycle and the internal combustion engine. It produces approximately 14 million internal combustion engines per year. The main key to success for this brand is having an excellent R&D. The manpower employed in R&D provides tremendous support for the development of various products and due to which Honda comes up with stylish and efficient designs that are a great hit in the market. Honda’s vehicles are equipped with great technology and due to which it has seen many people opting for their vehicles.Honda leads in the manufacturing of high-powered vehicles worldwide and it keeps delivering hit products every time. Due to its excellent strength factors, Honda has a major market share in most of the products that it manufactures. The product portfolio of Honda is huge and a great hit, due to which it is considered a top Hyundai competitor. Fiat Automobiles commonly known as Fiat is a popular automotive brand that was established in the year 1899 and is headquartered in Piedmont, Italy. Fiat is the abbreviation for Fabbrica Italiana Automobili Torino. It is a major manufacturer of the automobile in Italy. Its business operations include design, production, and sale of vehicles and its related components. Fiat vehicles have a unique design, stylish in look and are available at an affordable rate. Fiat produces about two million cars per year and is known for the technology included in their vehicles. It operates in many foreign markets that have helped them to deal with businesses in the right way. Fiat has a strong association with old and luxury cars. The automobiles brand Ferrari and Maserati are associated with Fiat. The company produces sedans, hatchbacks, and SUVs. Fiat has an excellent brand image and due to which it is considered one of the top Hyundai competitor. Yet another Hyundai competitor, Renault is a French automobile manufacturing company that was formed during the year 1899 and is headquartered in France. 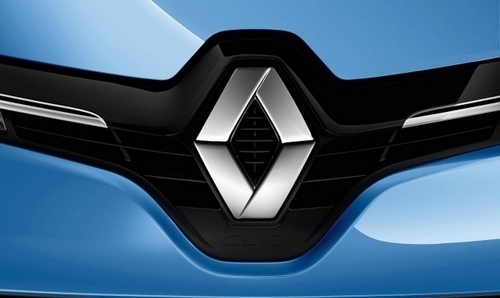 Renault produces cars, vans, trucks, tractors, buses, coaches, and auto rail vehicles. It is known for its stylish design and durability. The company has a strong customer base that has made this brand a popular one. Over the years it has also accumulated many loyal customers which have bought this brand to this level. One more key highlight of this brand is the strong international presence that it possesses. It is not just confined to Europe but widespread across the world. Renault’s cars are manufactured for every part of society thereby it designs and manufactures cars that vary from small cars to SUVs. As it deals with a huge range of cars, it is seen separate in the market. Renault is available in about 110 countries and has about 125,000 people working for them. As these cars are available for feasible prices, it is indeed a top Hyundai competitor. 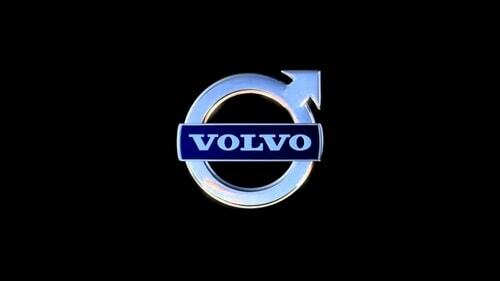 A popular automotive manufacturing company, Volvo was formed during the year 1927 and is headquartered in Gothenburg, Sweden. The main business operations of Volvo are production, distribution, and sale of trucks, buses, and construction equipment. Apart from these it also produces systems for the marine and industrial drive. Volvo cars are believed for their safety standards and classic style. It is placed as a safe car to drive by having innovative safety features. The main strength of Volvo cars is its efficiency and excellent safety features. It has a high inclination in maintaining a quality of driving. Volvo cars have about 2,300 dealers and hence their vehicles are available worldwide. The brand focuses on quality, durability, and safety of the vehicle by focusing on the materials used in its production. It has a diverse portfolio and its business operations are well balanced and provide an end-to-end solution. Due to its lead in the automobile industry, it is a top Hyundai competitor. Peugeot is an automotive manufacturing company that is formed during the year 1810 and headquartered in Sochaux, France. It has its large manufacturing plant in France. The company designs and produces cars, luxury cars, sports car, and commercial vehicles. Peugeot is known for its innovative design and their cars are reliable. Peugeot has received many international awards for their vehicles that include five European cars of the year awards. It is also ranked second for average CO2 emission amongst all the brands in Europe. These cars have also dominated the World Rally Championship. Having a strong legacy ever since its formation, has bought Peugeot to become one of the top Hyundai competitors. 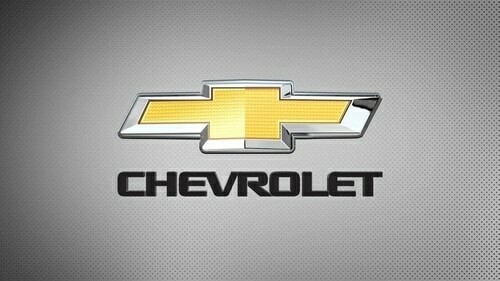 A popular automotive company Chevrolet was formed during the year 1911 and is headquartered in Michigan, United States. Chevrolet’s vehicle is sold in most of the automotive markets worldwide. It is a flagship brand of its umbrella brand, General Motors. Chevrolet key factor for success is their quality, innovation, and safety features seen in their vehicles. Chevrolet has its business operations in many countries worldwide with major operations in the USA. The company sells the majority of their cars in the USA. It manufactures vehicles in almost 37 countries under 13 brands. Chevrolet has a good history of product innovation and technological advancement. It also invests in hybrid and plug-in vehicles for both cars and trucks. The company has more than three lakhs skilled employees working for them across many countries producing great products. Its parent company is General Motors is a famous brand in the automotive sector and due to which Chevrolet is a top Hyundai competitor. Mazda Motor Corporation commonly known as Mazda is a Japanese manufacturer of automobile that was formed during the year 1920 and is headquartered in Hiroshima, Japan. The company produces many products and some of the popular ones are Mazda MX, Mazda CX, and Mazda MX 5 Miata. It deals with products like trucks, SUVs, convertibles, and crossovers. Mazda has two plants located in Hiroshima and Yamaguchi. The company’s vehicles are popular for its sturdiness and performance of the vehicles even for rough roads. The main feature of Mazda vehicle is the Wankel Rotary engine that was used for first time in Cosmo sport during the year 1967. Their vehicles are popular for their ease of use and its high power. Mazda introduced the convertible sports car which is a great hit even today. The company provides great importance in innovation and makes use of it for car design that is trendy, environmental safety, and comfort. It has a strong focus on research to streamline productivity and due to which it is indeed a top Hyundai competitor. 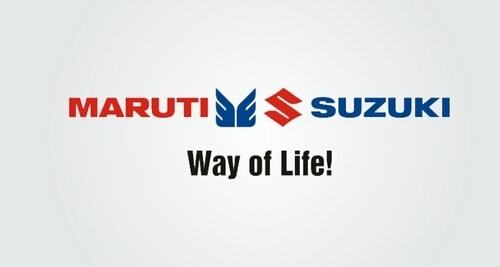 Yet another Hyundai competitor, Maruti Suzuki is a popular brand in the automobile industry that was formed during the year 1981 and is headquartered in New Delhi, India. The company became famous after the production of the evergreen car Maruti 800. It is a market leader in India has great brand equity. It is excellent in terms of its service it provides to the customers. Maruti is in the leadership position in the automotive market by having a market share of about 48.74. The main strength of Maruti is having a large network of dealers and after-sales service centers across the country. The company has the highest number of domestic sales by showing about 9, 66,447 units sold in the previous financial year. It has a strong brand value and loyal customer base. It has about 15 vehicles in its product portfolio and has good product lines with good fuel efficiency. 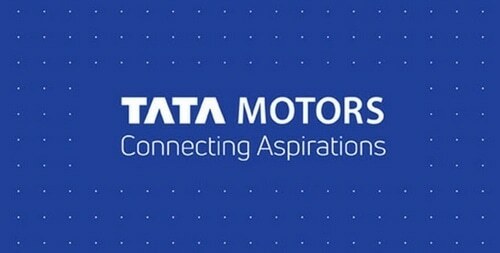 Tata Motors is a popular automotive industry that was established during the year 1945 and is headquartered in Mumba, India. It is one of the oldest and trusted brands and has an extensive distribution with strong market penetration in India. The various segments of this company are Sedan, Hatchback, and SUV. It is placed top in the automobile market by focusing on innovative technologies to deliver value to customers. Tata Motors has expert professionals and provide excellent service to customers. Having associations with Jaguar, Hispanic, Land Rover, Macropolo, etc has increased the international presence of Tata Motors. The company has a strong Research and Development department to bring out new products and to enhance the features in the vehicles. Having the parent brand as Tata, the company has a strong legacy and due to which it is a top Hyundai competitor. The automotive industry is involved in design, manufacturing, and selling of motor vehicles and always brings out the best products in the market. Hyundai Company has a huge product line and brings out new products to beat its competitors.